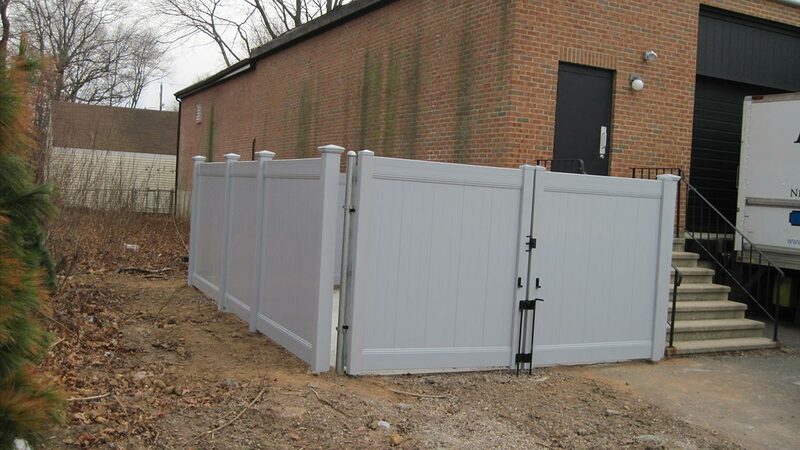 Fence One is your premier security fencing contractor for commercial and residential properties of all types. 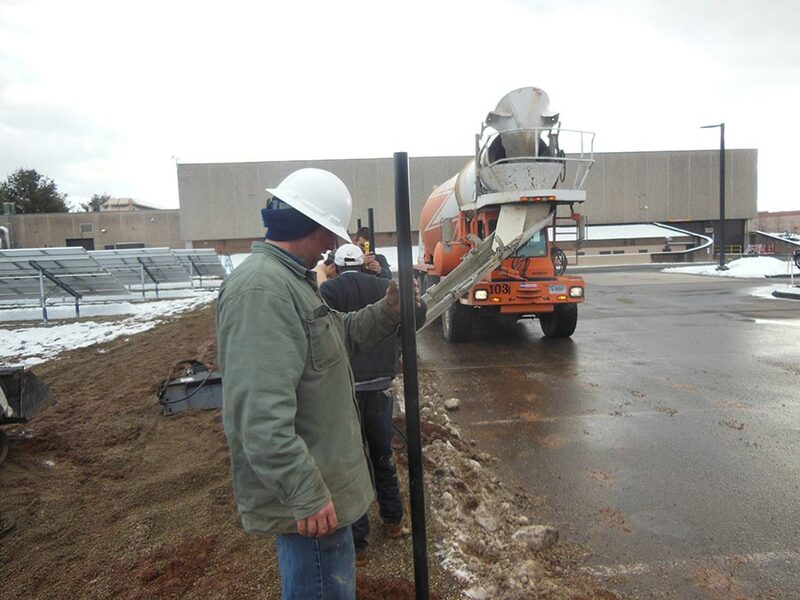 We are the top commercial fencing contractor serving the Windsor and South Windsor CT area. 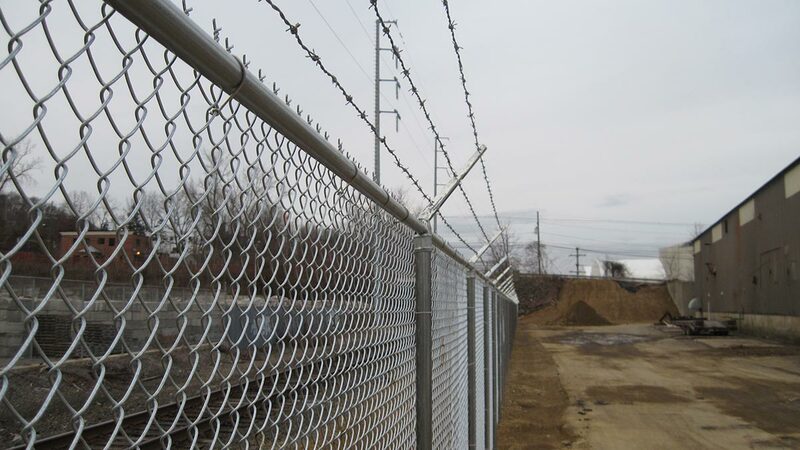 When you think of a commercial security fencing application, chain link fence enclosures come to mind. 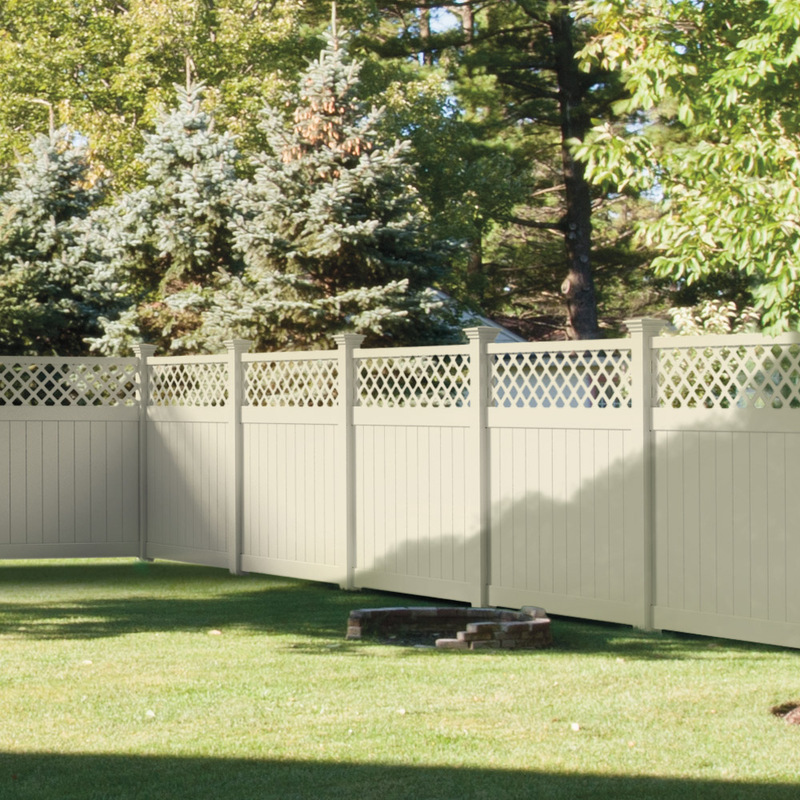 Fence One installs chain link security fencing up to ten feet high – with and without barbed wire. 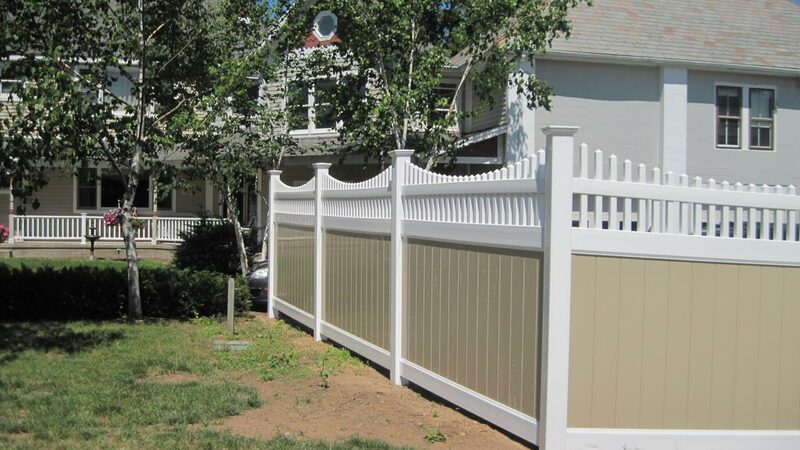 When your business needs a distinctive fence for security, decorative purposes, to improve curb appeal, and to make a corner property stand out, call Fence One. Fence One is also your local fencing contractor for inspection and repair of existing fencing, planning installation of new fencing, or for removal of old damaged fencing. 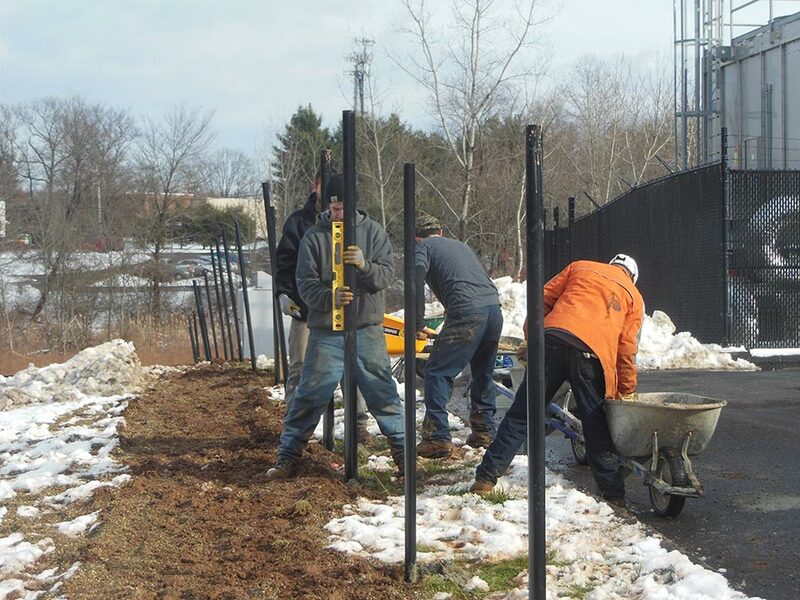 We have been installing new fences and repairing existing fences in greater Hartford and all surrounding CT communities since 2005. 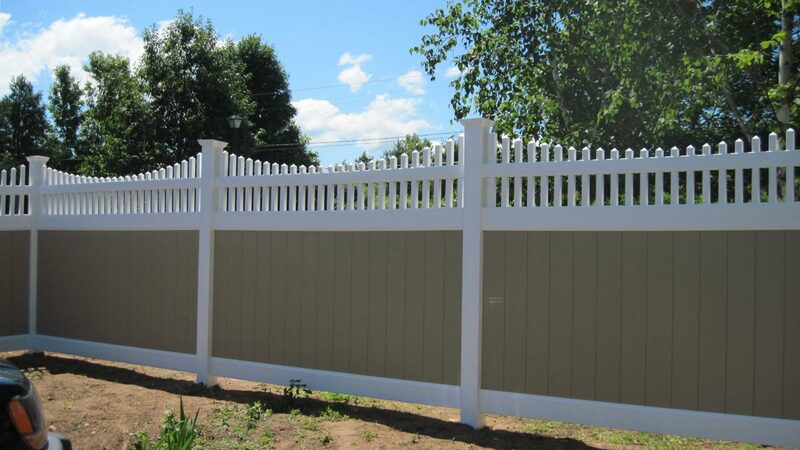 Fence One is a Connecticut fencing contractor for residential and commercial customers. Our goal at Fence One is to offer you the highest quality fencing, installed professionally at the most affordable price. We are fully insured for liability and have been chosen as this area’s exclusive ActiveYards Authorized Dealer. Fence One has proudly earned an A+ rating by the Connecticut Better Business Bureau. 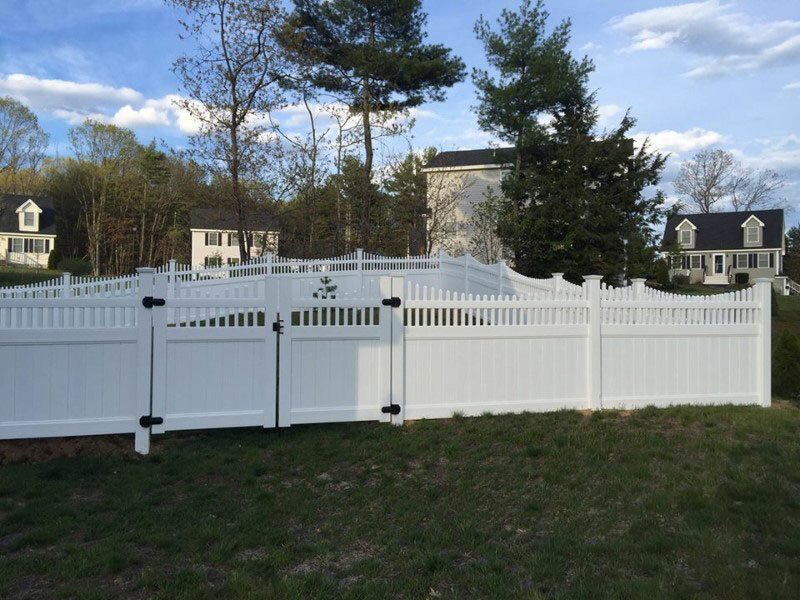 If you have questions about new fencing installation anywhere in CT, call the fencing experts at Fence One today at 860-644-5757.